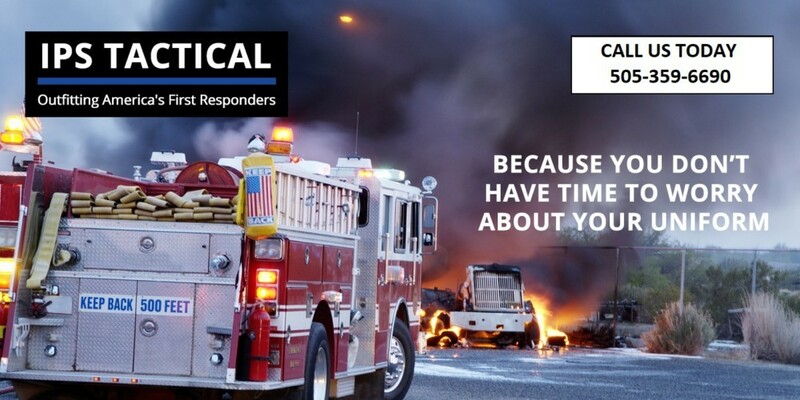 Go Tactical outfits all types of first responders in New Mexico, including medical responders. We supply top-quality uniforms that provide the comfort and performance you demand on the job. Go Tactical also carries footwear for medical first responders. 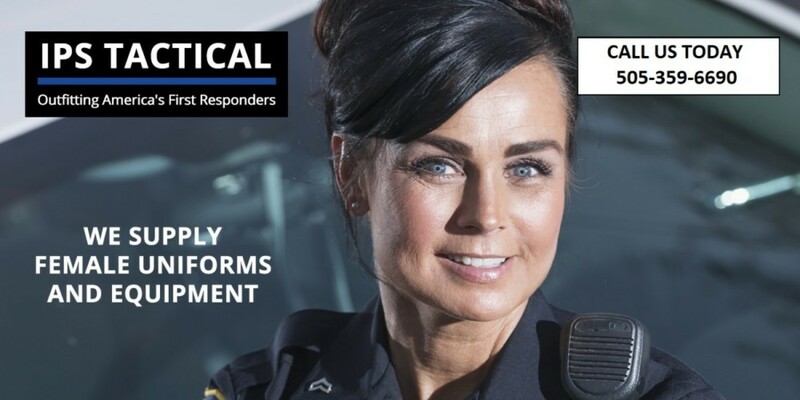 When you visit the Go Tactical showroom, you leave with an EMT uniform that’s ready to wear. Your dedicated concierge will take your measurements for in-house alterations. We ensure that your uniform is custom-fit for you and meets your EMS agency’s specifications. Go Tactical offers a better uniform-buying experience, but we do not stop at offering personalized concierge service. 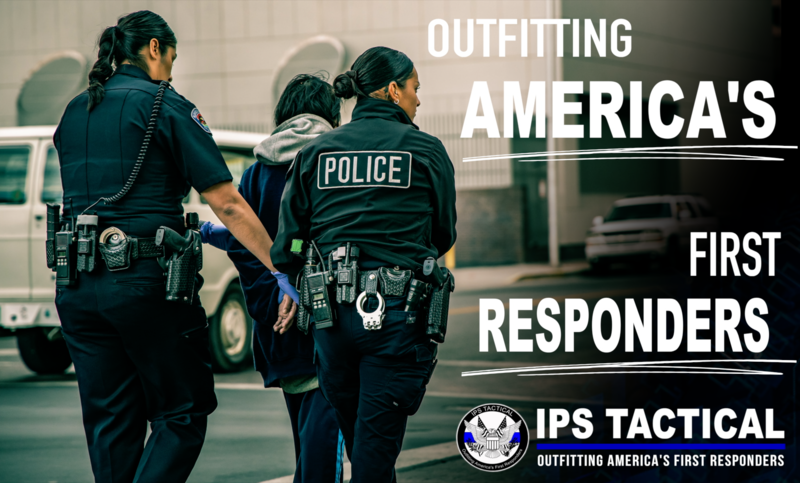 Because we know most first responders purchase uniforms on personal time, we provide comfortable space to relax while you wait for your uniform alterations, complete with free Wi-Fi, coffee bar and big screen TVs. We also have a wide array of equipment and accessories for duty and recreational use to browse. 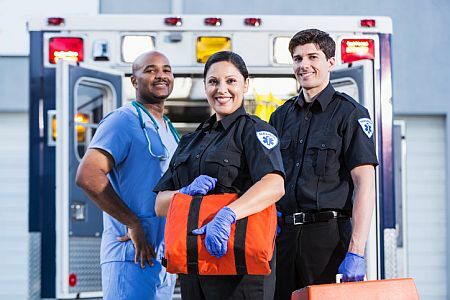 If you need EMT uniforms but are outside the greater Albuquerque area, please contact us to coordinate mobile concierge service for your EMS agency. Go Tactical supplies EMT uniforms and footwear. Visit our Albuquerque showroom for custom fitting and in-house alterations.